family plan a trip where those moments of joy shine through for you. I understand a variety of travel needs including planning for children of varying ages and genders, as well as multiple families traveling together. I can handle last minute travel, trips of a lifetime and everything in between!! I will gladly offer more than just travel plans. 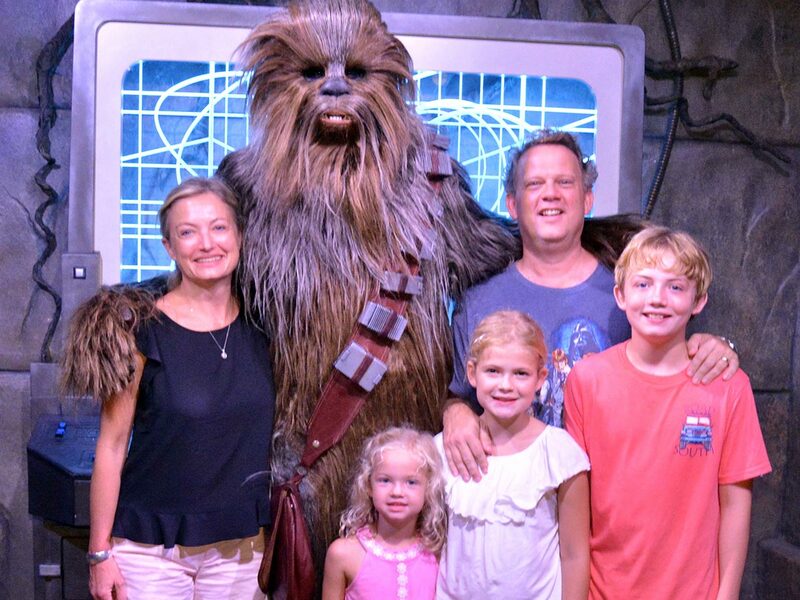 I want to get to know you and be able to provide advice and ideas on ways to make your time at the parks, cruises, and destinations personalized and special for you and those you love! For, as Walt Disney said, “Laughter is timeless, imagination has no age, dreams are forever.” Let’s laugh, imagine, and make some Disney dreams come true!